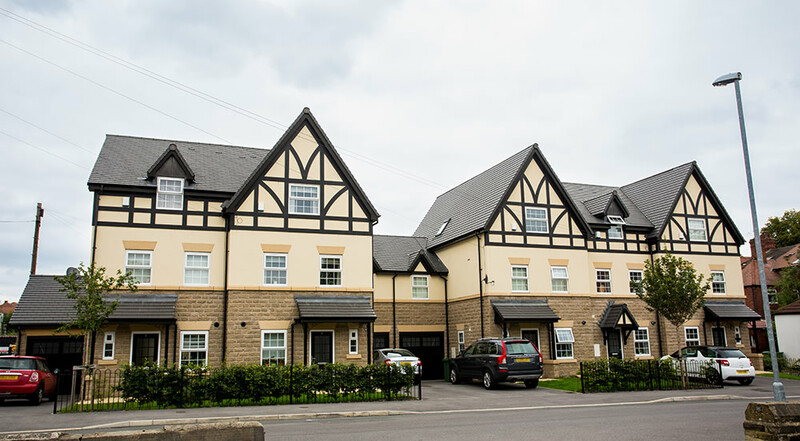 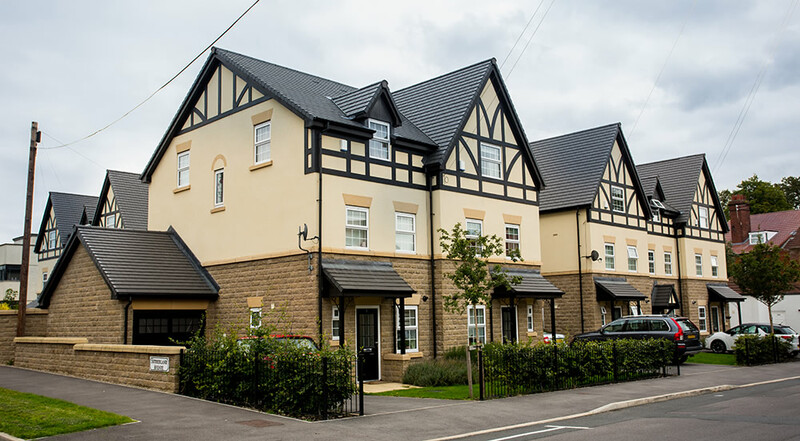 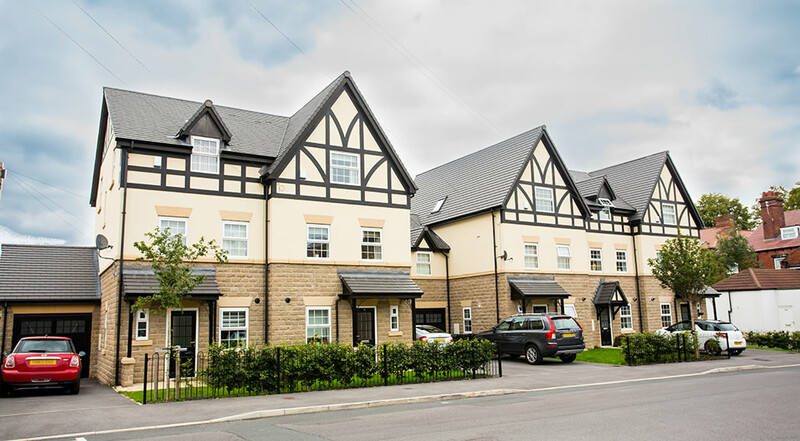 Devonshire Park is an outstanding residential development of only eight 3 and 4 bedroom town houses in the heart of the prestigious Roundhay district of Leeds. 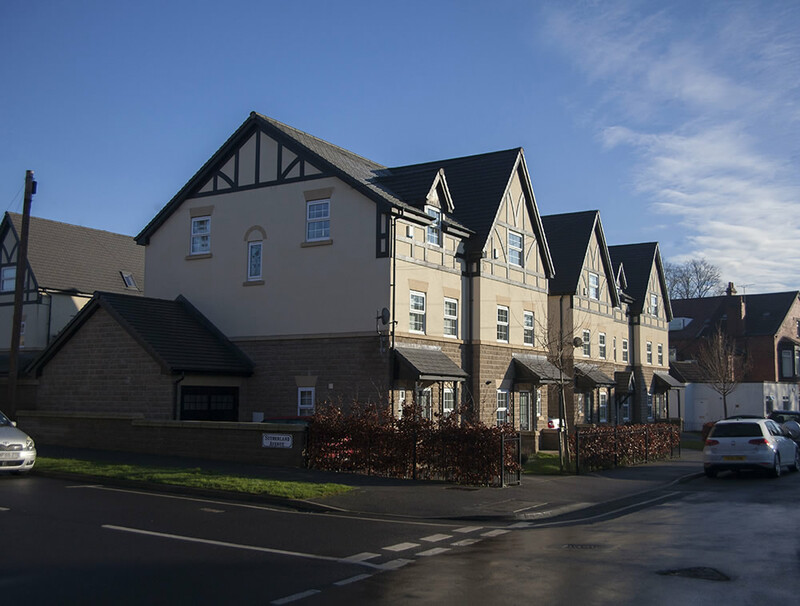 A short walk from the vibrant shops, bars and restaurants of Street Lane and close to all the recreational facilities that Roundhay park has to offer, yet only some 4 miles from the centre of Leeds, the development provides the perfect location for today’s busy lifestyles. 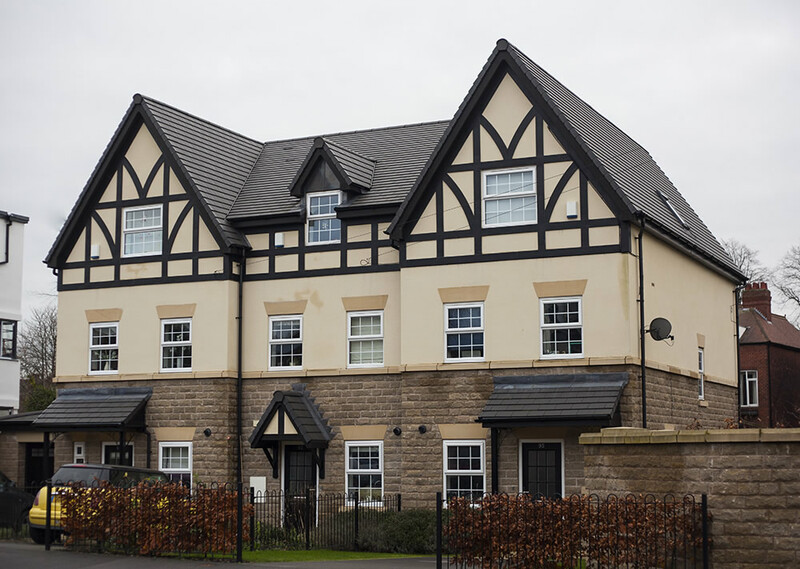 Development undertaken in association with Bramall Properties Limited.